Did you know Verne & Ellsworth Hann, Inc., located in Cleveland Heights, employs no sales staff? When you are ready to have your heating and/or cooling system replaced, you will be contacted by one of the owners, Bill or Chris Hann. When you work with Bill or Chris, you know you are working with someone who truly cares about customer satisfaction and the outcome of your project. Being the owners of Verne & Ellsworth Hann, you can imagine they’d be a lot more passionate about the company than an employed salesman. You will be working with someone who is directly responsible for the company and its success. 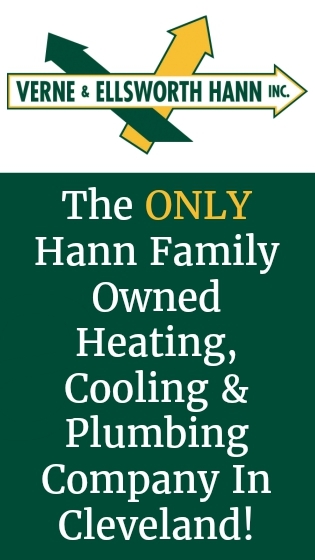 When you invest in your home with a new heating and/or cooling system, working directly with the owners, Bill or Chris Hann, you can rest assure you are getting the best service possible. There is no one who cares more about a company than its owners!